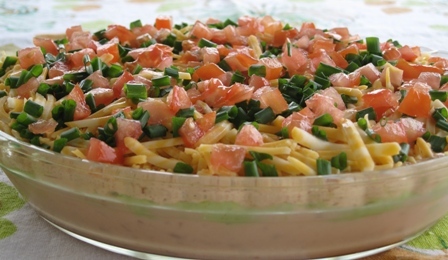 It is somewhat similar to a Taco Dip, but much creamier, and with a little more kick to it. There was lots of positive feedback from everyone who tried it. I made this dip with only 6 layers, since I omitted the black olives (I am not a big fan of olives). 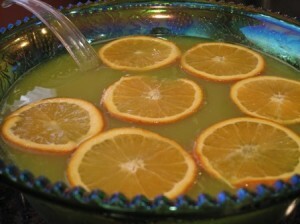 Punch is one of those drinks that looks elegant, and tastes great, no matter what the occasion for celebration. I have posted a Baby Blue Punch for blue theme baby shower, so to be fair, I am posting a recipe for a Pink Punch, for the pink theme baby shower. 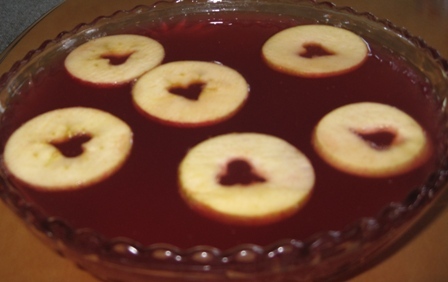 This punch has a very refreshing taste, and an appealing rosy color. 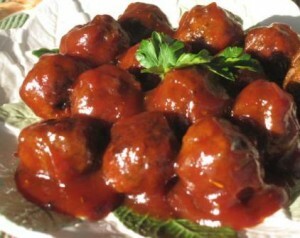 Very simple to prepare, and one recipe serves 40. This punch makes a very interesting addition to a blue theme for a baby shower. 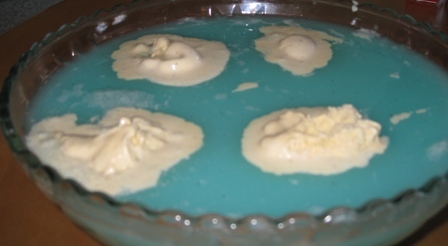 The baby blue color of the punch resembles the sky, and the melting ice cream scoops, resemble frothy white clouds. It is non-alcoholic, thus very enjoyable by the mother-to-be.